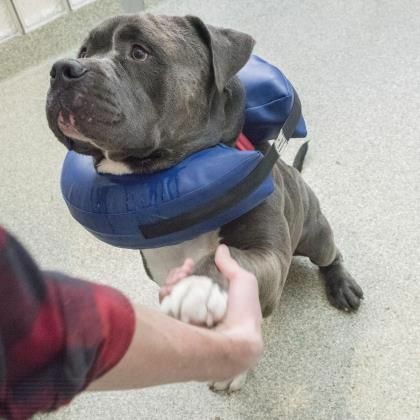 With another year's passing, another pack of good dogs have found their forever homes after being featured on WTOP's Pet of the Week segment. Here’s a look back at the four-legged pals featured on-air and online in 2018 and where they are now. 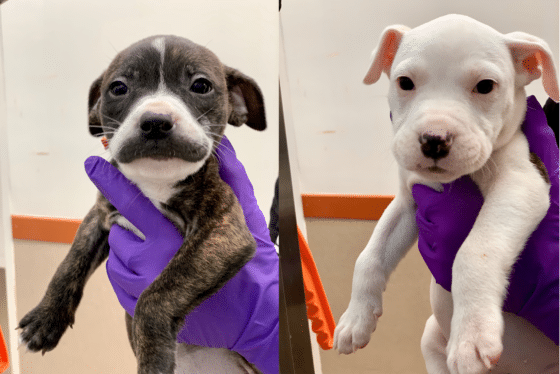 WASHINGTON — As 2018 comes to an end, another pack of good dogs have found their forever homes after being featured on WTOP’s Pet of the Week segment. Here’s a look back at the four-legged pals featured on-air and online in 2018 and where they are now. This big boy was adopted the day after his WTOP segment! He currently lives in Lothian, Maryland. For more information on animals up for adoption, visit the Humane Rescue Alliance’s website.